Building on its focus to promote physician leadership and inspire health care change, the GPSC is on a collaborative, multi-year journey to transform primary care. The committee is working with a number of long-standing partners including its founders, Doctors of BC and the Ministry of Health, along with family doctors, local divisions of family practice, health authorities, and other health care groups. Together, these provincial partners are working to enable access to quality primary health care that effectively meets the needs of patients and populations in BC. Increase access to appropriate, comprehensive, quality primary health care for each community. Improve support for patients, particularly vulnerable patients, through enhanced and simplified linkages between providers. 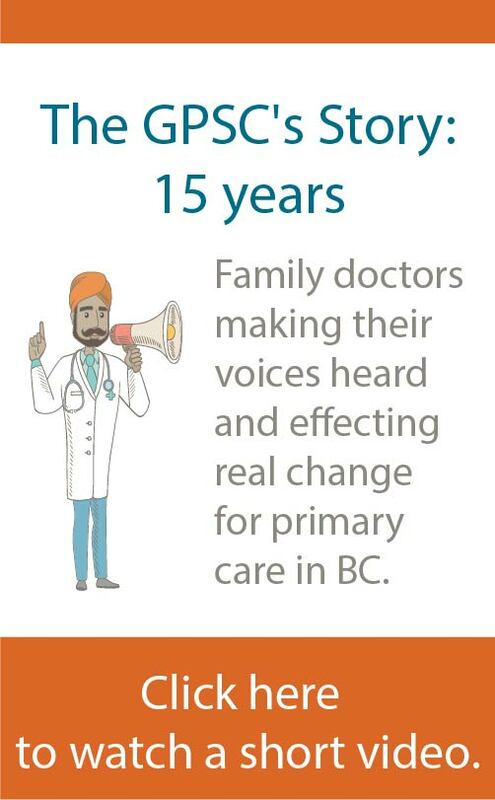 Contribute to building a more effective, efficient, and sustainable health care system in order to increase access to primary care, and to ensure patients can have a long-term relationship with a primary care provider, usually a family doctor. Retain and attract family doctors and teams to work together in healthy and vibrant work environments. 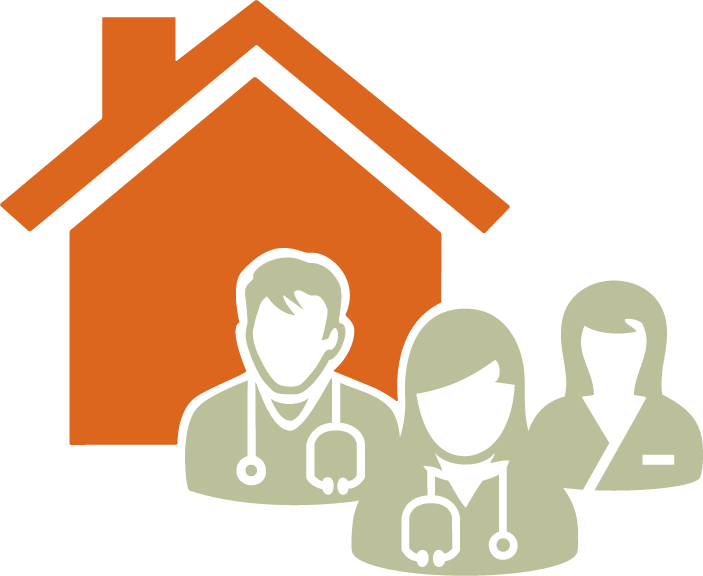 Team-based care is the overarching principle of this work, with patient medical homes (PMH) as the foundation, and primary care networks (PCN) knitting together services and organizations to better coordinate care for patients. Panel management is a foundational piece of work for family doctors to prepare for primary care system changes. Having an accurate patient panel supports GPs to make informed decisions about the kind of clinical and team supports they need in a practice. Clinical networks are a key element to affect change in the primary care system, enabling doctors to rely on each other for practice coverage and to provide continuous care for patients. This integrated team-based health care system will enable lasting system change, and ensure patients have a clear path to the care they need, now and in the future.